Obituary for Frank Schaer | Jobe Funeral Home & Crematory, Inc.
Frank Reid Schaer, age 80 of North Huntingdon, PA, passed away peacefully on February 6, 2019. Husband of the late Dorothy Schaer; father of Wendy Lee (Joe) Lissy, Frank John (Kathy) Schaer, Donald Gene (Angel) Schaer, Robert Reid Schaer, John Robert (Jennifer) Schaer; 7 grandchildren, 1 great-grandchild, and many nieces and nephews. In addition to wife, he was preceded in death by his parents, Frank John and Margaret Amelia Schaer and sister, Beverly Stiller. Frank loved his family, taking them on trips to the beach, camping, or a spur of the moment fishing trip. He worked at Westinghouse for 38 years as a draftsman. He will be greatly missed. 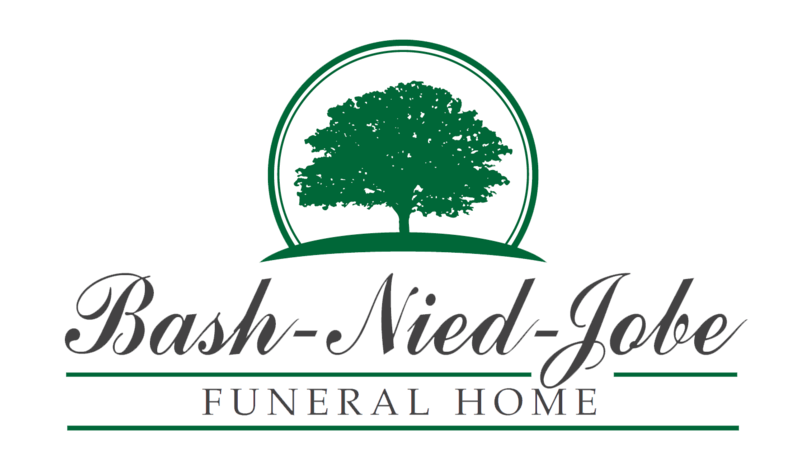 Arrangements entrusted to JOBE FUNERAL HOME & CREMATORY, INC. www.jobefuneralhome.com.